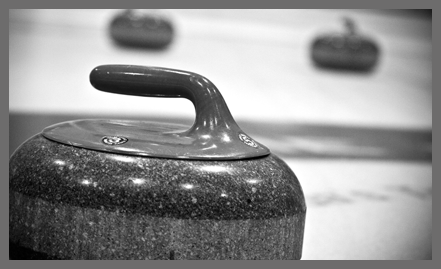 The C&C Mixed Bonspiel is fast approaching and there are a few spots left. So grab a team and get in touch with the one and only Margo Fowler at 604-274-6590 to register. It’s fun, fantastic and always a good time. You won’t regret it!!! Feb 22nd-24th, 2013! 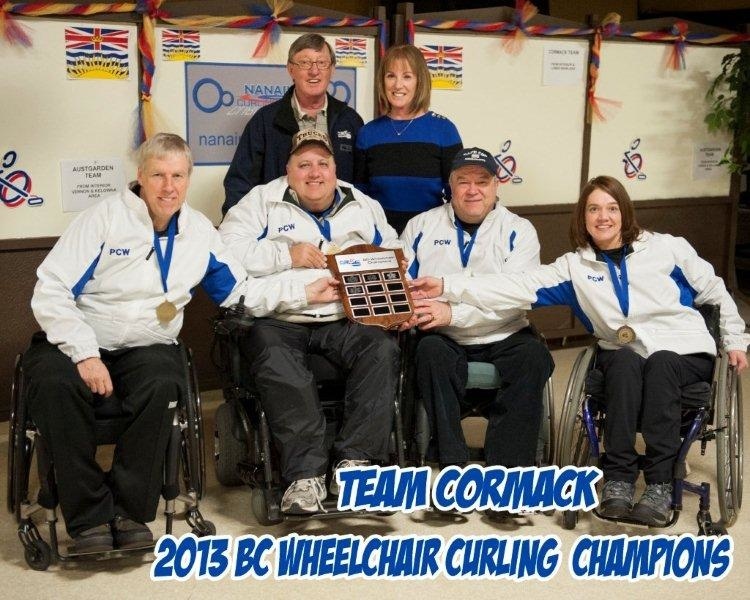 Congratulations to Team Cormack for taking home the 2013 ThyssenKrupp Wheelchair Curling Championship held recently in Nanaimo. They will now be heading to Ottawa to represent BC at the 2013 Canadian Wheelchair Curling Championships. Pictured from left to right are: Gary Cormack, Skip, Frank LaBounty, third from Prince George, Vince Miele, second and lead Alison Duddy. Gary and Vince both represent Marpole. Good Luck folks! Bring it Home! We are cheering for you!